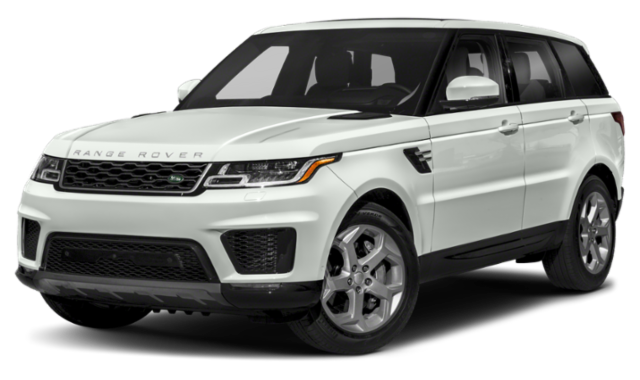 If you are looking for a new Land Rover SUV in South Brunswick but you aren’t sure which one to choose, compare the Range Rover Sport vs. Range Rover Velar to narrow your search. Take a look at two members of the Range Rover family in terms of specs, performance, and features to find out whether the Range Rover Velar or Range Rover Sport is right for you. 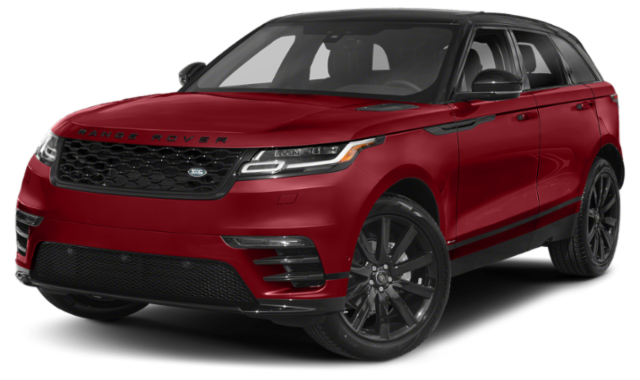 Price: The 2019 Range Rover Sport price starts at $67,050 MSRP, while the 2019 Range Rover Velar starts out at $49,600 MSRP and also offers a stylish and powerful R-Dynamic lineup starting at $58,700 MSRP. Seating: Both of these Range Rover models have seating for five passengers, but the Rover Sport is also available with an optional third row that can seat two, for a total capacity of seven passengers. Cargo Space: Take advantage of 34.4 cubic feet behind the second row in the Range Rover Velar, and 24.8 cubic feet in the Range Rover Sport. Infotainment System: Both SUVs are available with the Head-Up Display and the Touch Pro™ Duo system, which has two 10-inch touchscreen displays. Both models are standard with a 12-inch high-definition Interactive Driver Display. Entertainment: The Enhanced Sound System (250W) with 8 speakers is standard in the Range Rover Sport, while the Range Rover Velar comes standard with the 8-speaker Land Rover Sound System. Both offer the InControl® App suite, Pro Services, and a rear entertainment system. Seating and Upholstery: The Range Rover Sport is standard with Grained Leather 14-way Powered Seats with Memory, and the Range Rover Velar comes with 10-way Power Seats with Memory, as well as Luxtec and Suedecloth upholstery. The Range Rover Sport offers six different engines to choose from in West Windsor, including a 3.0-Liter Td6 Diesel engine, a supercharged 5.0-Liter gas V8 engine, and for the first time a 2.0-Liter Plug-In Hybrid option. The Velar offers a Turbocharged 2.0-Liter 4-Cylinder engine, an available turbocharged diesel engine, and a 3.0-Liter supercharged gas V6. Horsepower: The Sport offers engines with 340-575 hp, while the Velar has engines between 247 hp and 380 hp. Off-Road Capability: Both models have Terrain Response® 2 off-road technology, as well as available Air Suspension, but the Range Rover Sport lauded as more off-road-capable while it Velar is a more stylish on-the-road option. Towing Capacity: With the Sport model’s base engine, you’ll have the ability to tow up to 7,716 pounds. The baseline engine in the Velar allows for towing loads of up to 5,291 pounds. Learn more by comparing the Land Rover Discovery vs. Range Rover Velar, or the Range Rover Sport vs. Audi Q7 to check out the competition in Hopewell.